A New Beginning. Some cool Sonic fondo de pantalla I found on the Internet and really thought that I should put it on here.. HD Wallpaper and background images in the Sonic's World club tagged: sonic great! 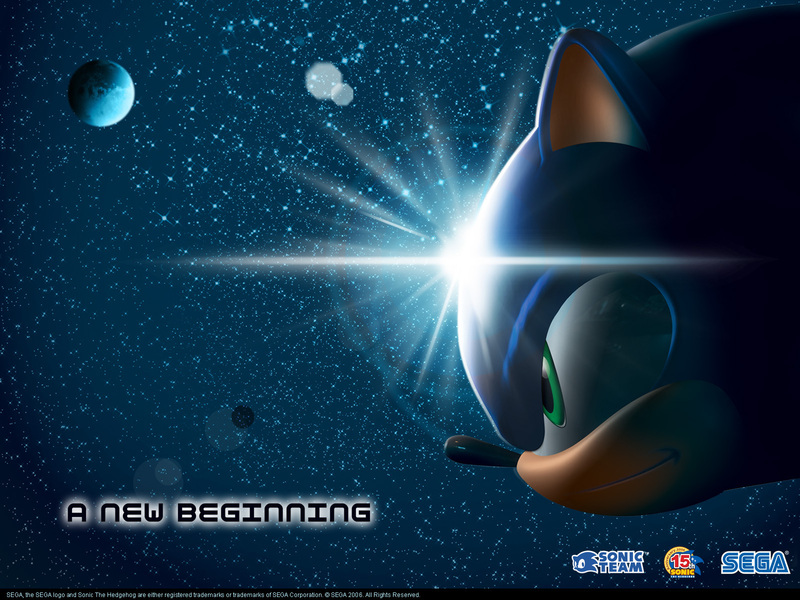 sega new beginning. Some cool Sonic fondo de pantalla I found on the Internet and really thought that I should put it on here.